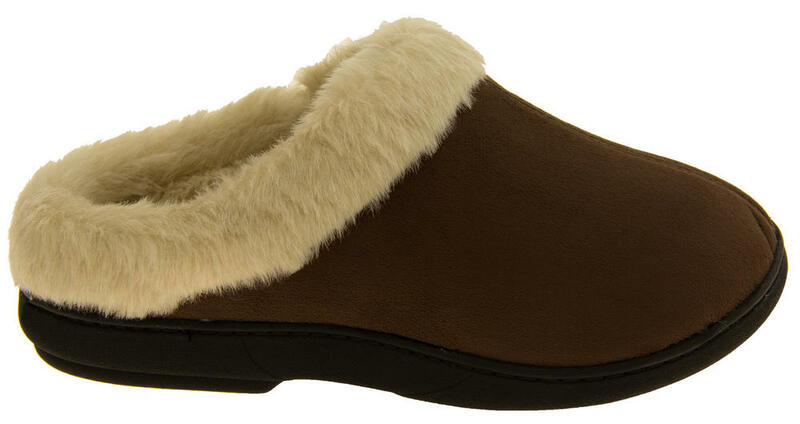 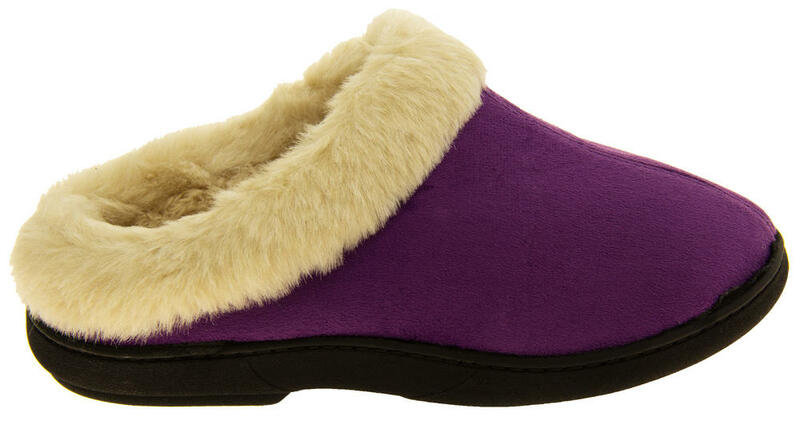 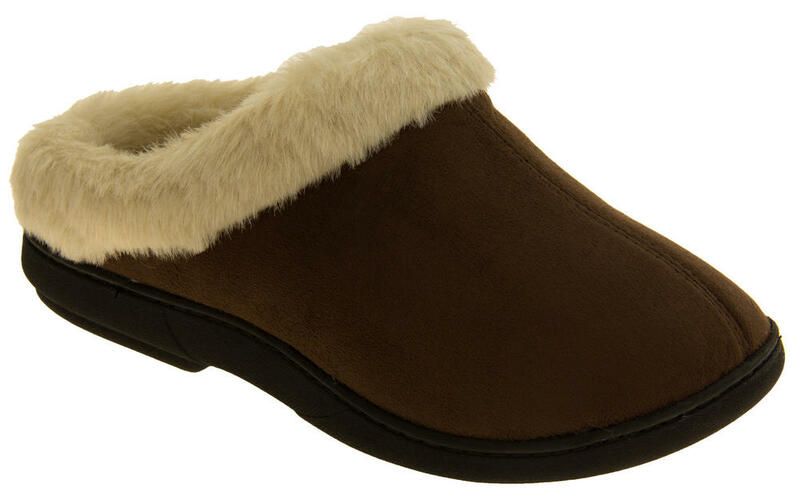 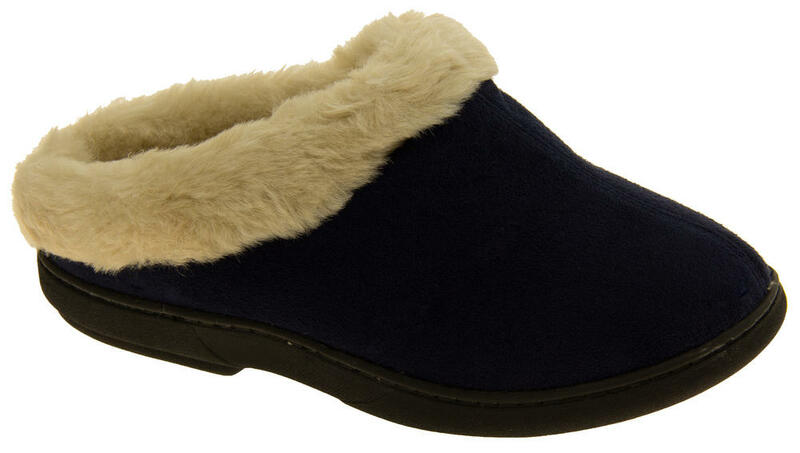 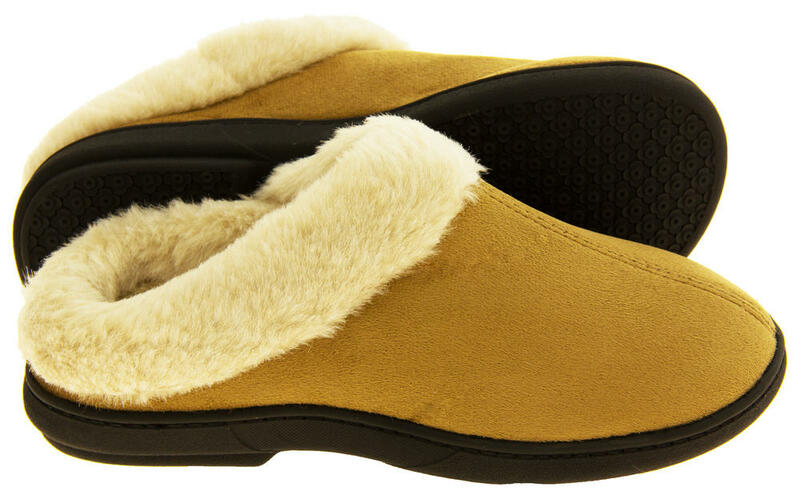 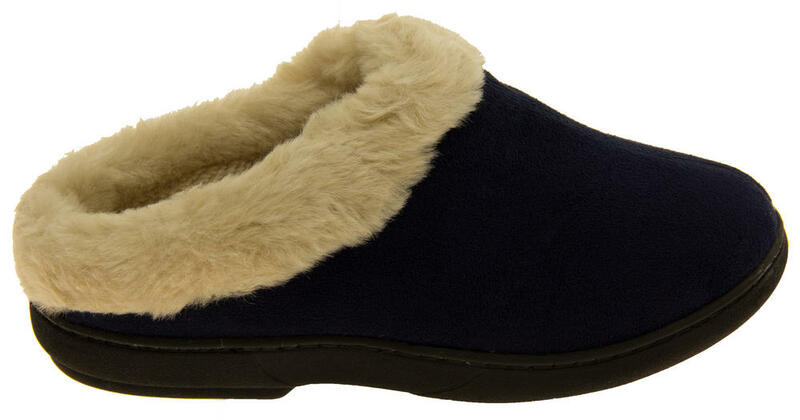 These gorgeous 'Coolers' designed Winter slippers are a must for every woman! 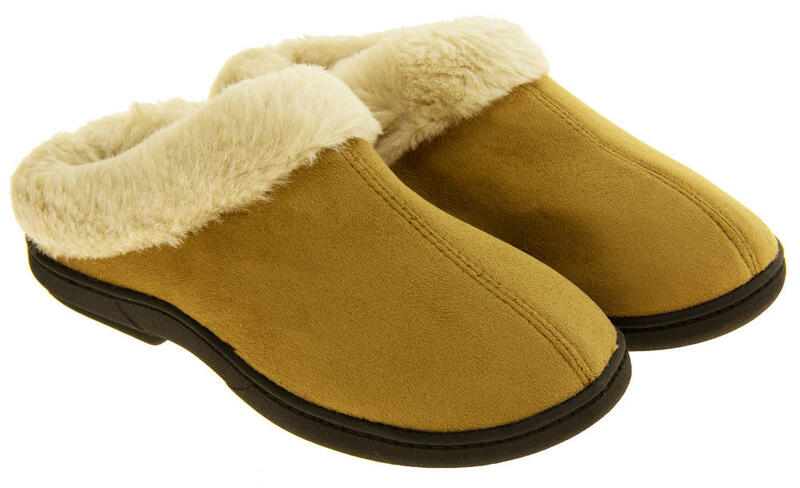 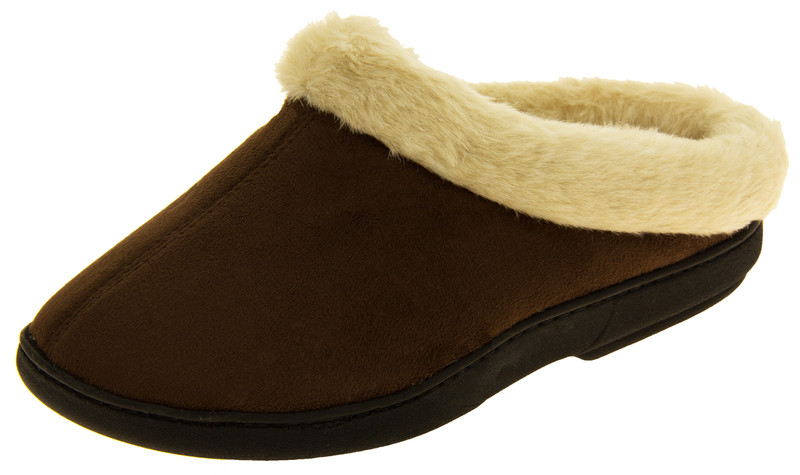 With a comfortable padded faux fur insole and an outdoor sole makes these slippers perfect in any home and taking on holiday. 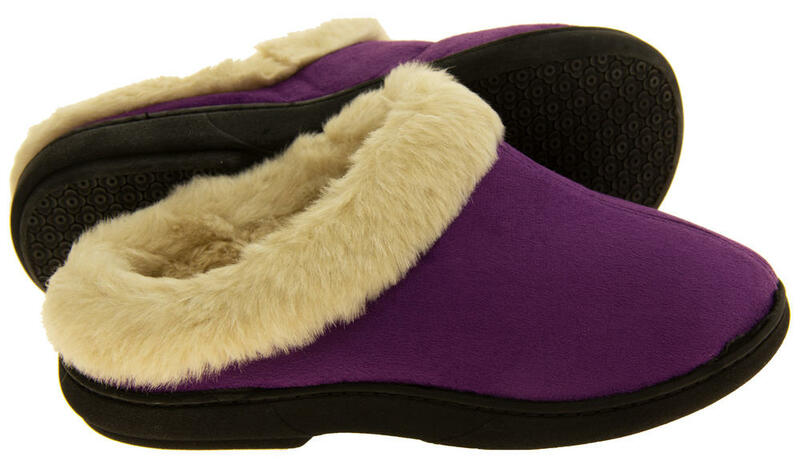 A stunning present for the lady in your life.